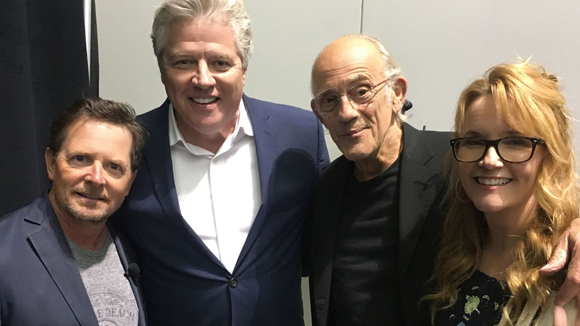 The cast of Back To The Future were reunited at a fan convention recently with Lea Thompson, who plays Michael J. Fox’s mother in the film, snapping a picture for her Instagram fans. 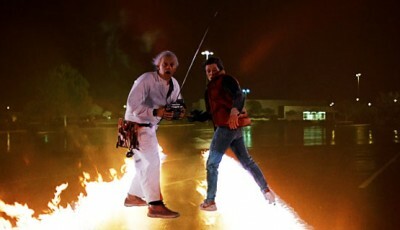 Christopher Lloyd, who plays Doc Brown, also shared the picture, saying it was a “special” moment. But it’s unlikely to happen. 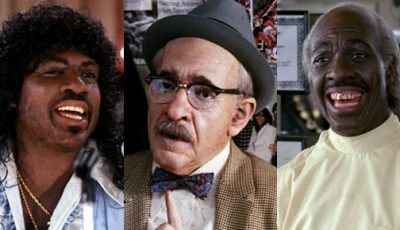 At least as long as the trilogy’s creators – Robert Zemeckis and Bob Gale – are alive. Zemeckis told The Telegraph newspaper in 2015 that unless he and Gale agreed to a reboot or sequel it couldn’t happen because they own the rights. Fellow producer Frank Marshall echoed their thoughts. “As long as I have my say [it’s safe]. 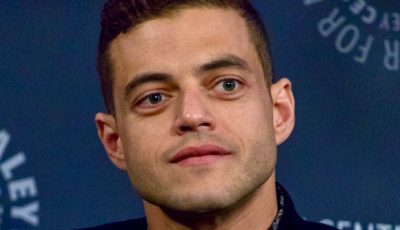 That one exists just like ET – we’re never touching those,” said Marshall in an interview with Yahoo Movies. 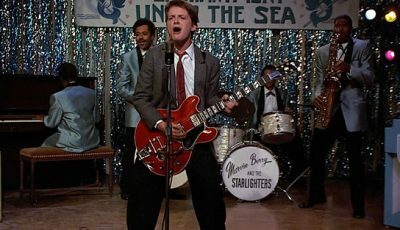 Alongside an assortment of other Hollywood classics like The Exorcist, Jaws and The Godfather, Back to the Future has a “mightier than thou” status positioning it above the lazy, cash-in reboot market. But a recent poll suggested a majority would like to see one. 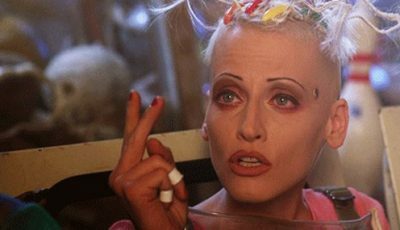 Yet, despite how eager a lazy studio exec might now be to look up original Back to the Future director Robert Zemeckis’ telephone number, a reboot thankfully won’t be happening. Above the reboot market perhaps, but none of them were above the lazy bad sequel market back in their day. 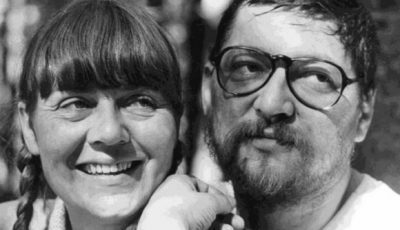 Maybe they should be remade (The Exorcist already has been tackled with that Gina Davis-led TV series a few years back) – a few people could make some good money. Very true. 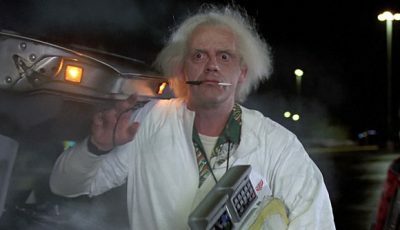 But I think where Back To The Future slightly differentiates itself from Jaws and The Exorcist (not so much The Godfather) is how the sequels complemented each other, and while done from a perspective of earning more box office dollars, had the qualities of films that didn’t feel like lazy cash-ins.